You might have heard of many stories or experienced one that you have been working very hard on an important project or a document files and final found it was deleted by accident. When you go to the Recycle Bin and have a check, it seems that the file was deleted directly, bypassing the Recycle Bin. Then it can’t be found on the hard drive. Why deleted files are recoverable? There are many websites that have explained reasons why it is still possible to recover deleted files in details. Here I’d like to talk about this in an easy and simple way. Let’s take hard drive as a book and its sectors as pages of the book. Files stored on hard drive are divided into two parts, that is, catalogue and detailed content. We can find a specific chapter by checking the catalogue, which is exactly how system read and access data on hard drive. Once a file is deleted and emptied from the Recycle Bin, only its catalogue willed by erased and turns blank. Then system deems that pages which was occupied by the files is free and available for new files. In fact, the exact file data still remains on the pages of the book, or we can say the hard drive. Therefore, deleted data can be restored before it is overwritten. The Recycle Bin is the solution provided by Windows to undelete files, and yet there is no further solution if the Recycle Bin is emptied or files are deleted by permanent manner. In that case, file recovery software are created to help users restore deleted files with little effort. 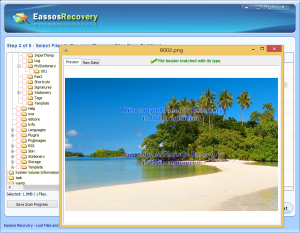 Popular file recovery software Eassos Recovery adopts deep-scanning method to search for lost files, aiming to providing best chance of recovery. Besides, it is able to work with all storage devices, such as SD card, hard drive, memory card, flash drive, etc. 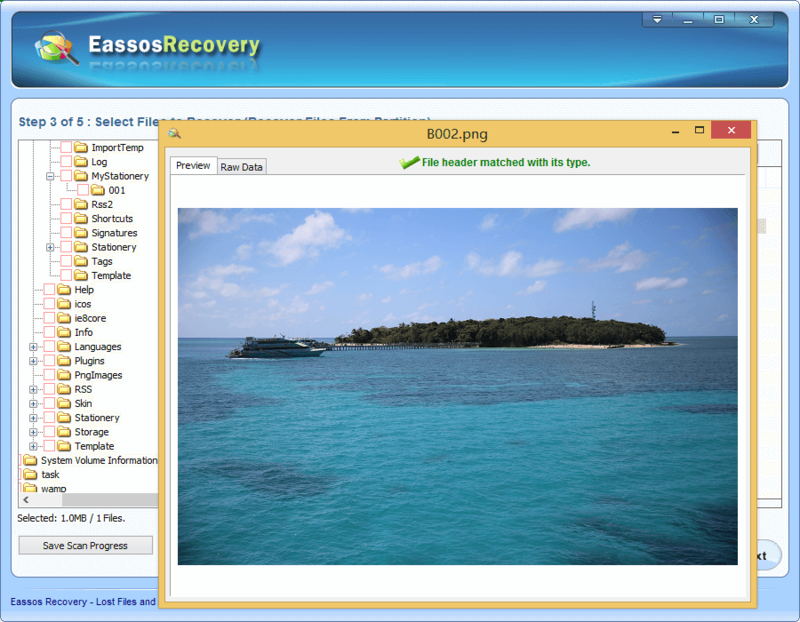 Step 1: Download the trial version this recovery software and get it installed to a Windows computer. 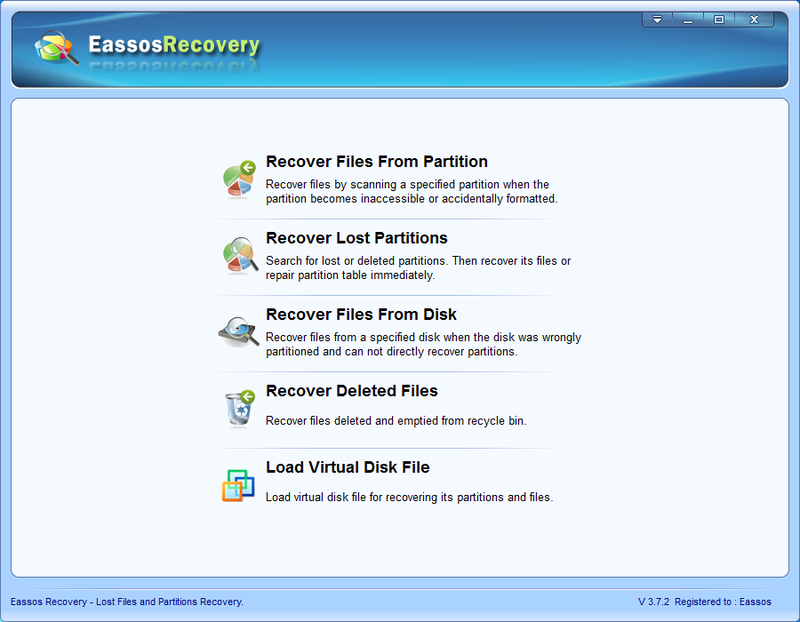 Step 2: Launch Eassos Recovery and select correct recovery function. 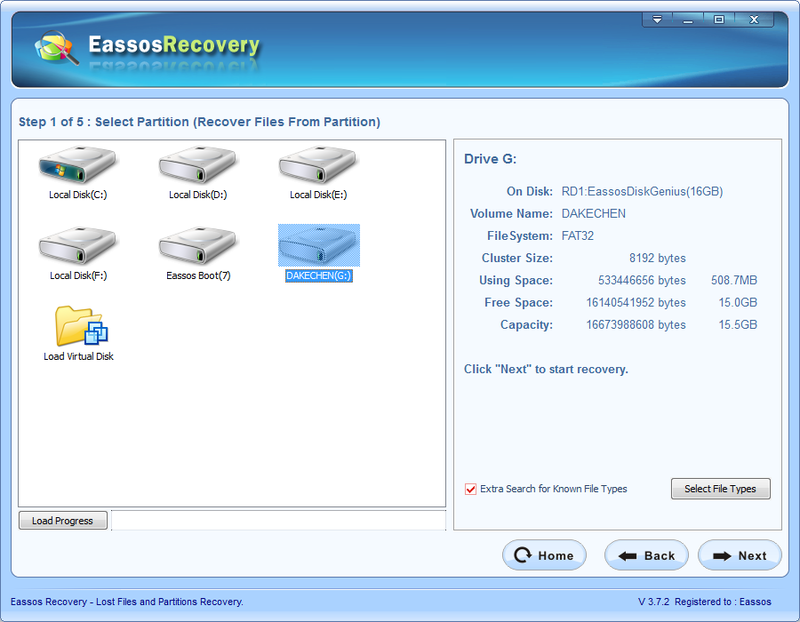 Step 3: Select partition where you lose files and click “Next” button. Then file scanning will be started. Step 4: File preview and recovery. Preview listed files and select all you want and get them recovered. 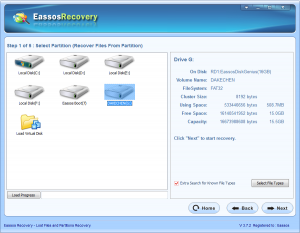 As has mentioned, you should recover deleted files before they get overwritten. The less files you write to the drive, the more hopes you gain for deleted files recovery. If deleted files belongs to C: drive, you should shut down computer immediately, and plug the hard drive to another computer to perform file recovery. 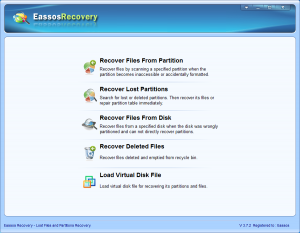 This entry was posted in Data Recovery and tagged file recovery software, recovery software, undelete files by EASSOS. Bookmark the permalink.